Well it certainly seems that travel is not slowing down. Continuing a trend of strong growth in 2017, passenger traffic increased 6.8% in July, according to Airports Council International (ACI). Airports are needing to change to cater for greater numbers too. For instance, Australia’s Tourism & Transport Forum (TTF) is calling for ‘sweeping reforms’ to trans-Tasman travel, and is exploring the viability of a more domestic style travel experience to reduce queues. Travelling for business is certainly alive and kicking, as companies see a world of opportunity and travel to build relationships, explore new markets and discover new business methods. The conundrum of the return of investment of T&E cost continues to be a challenge however. Often companies use their expense management processes to monitor travel costs reactively, bypassing the opportunity to proactively set and implement a more structured approach through robust travel policy. Proactive management through automation and IT can drive significant benefits including reducing the cost of processing a transaction by over half; at least 10 percent savings can be made through the use of an online booking tool, and employee satisfaction can improve (Amadeus Managing Every Mile report – 2017). So my question to you… is your travel policy working for you? At APX our business systems are geared up to deliver return on your travel investment via customisable travel policies to suit your business. If you’d like us to review you current policy, or help you implement one, please contact us, we’d love to share our expertise with you. We're thrilled to announce the two winners of our 2017 Fiji Nurture Change Business Retreat scholarships. Congratulations to Abigail Lovett, a Groundwater Specialist in the Hydrology Department at GNS Science and Marc Aurel Schnabel, Dean of Architecture and Design at Victoria University who will be travelling to Fiji from 8-12 November to take part in what is certain to be an incredible event! This year's retreat has now sold out, however you can join the 2018 waitlist here. Air New Zealand has announced that from 10 December they will be launching daily services over peak season to Houston using their brand new 787 in a premium configuration. These new aircraft will have 27 seats in Business Class and 33 in Premium Economy – an increase of 21 seats in premium cabins while taking out 50 seats in economy. Focused on flying to the USA, these new aircraft will provide a well-needed boost to the airlines premium cabins. To celebrate the launch of their latest ‘Fantastical’ safety video – Air NZ have a prize pack to give away, just send a photo of ‘Your little corner of the world’ to christopher.hughes@airnz.co.nz by 5pm on 6 October to be in with a chance to win. Doing business in China can be a challenge for those who haven’t ventured beyond our shores, or companies used to New Zealand and Australia’s more westernised habits. As well as learning the etiquette and business styles required to get deals done, there’s the added complexity of travelling and staying in a different country. Check out our latest blog post on travelling and doing business in China. Sudima took home the Department of Conservation Environmental Award at last week’s Tourism Industry Aotearoa NZ Tourism Awards. Sudima believes that as visitor numbers increase, it must reduce its carbon footprint, and it’s committed to walking the talk. Examples include Sudima Auckland Airport, New Zealand’s only Carbon Zero hotel; the Sudima Christchurch Airport rebuild incorporated environmentally sustainable building practices and was the city’s first hotel to install electric car charging stations. Sudima suppliers have to prove the sustainability of their products; the company’s ‘Green Team’ works on green initiatives and local community projects at each Sudima hotel and across the group. 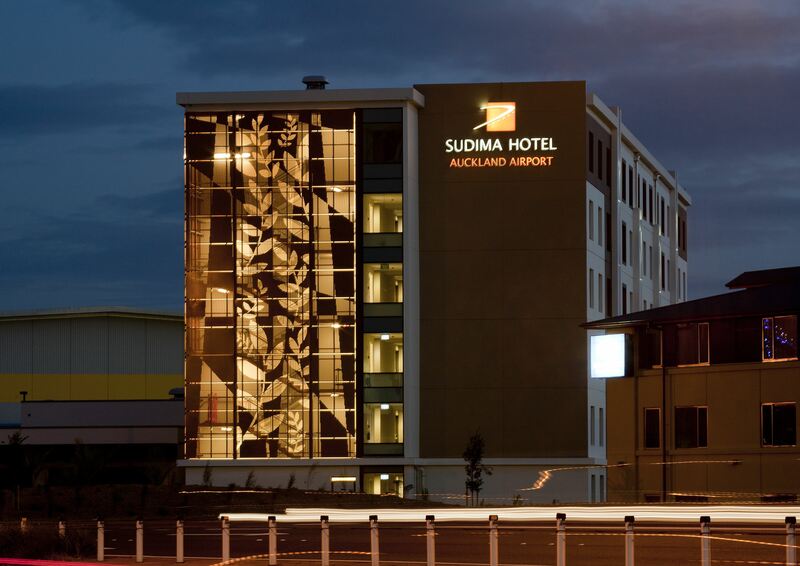 The judges said Sudima Hotels & Resorts is an environmental leader in its sector, achieving very high standards. A commitment to the environment is ingrained across the business, led by Chief Executive Sudesh Jhunjhnuwala, whose mantra is ‘You have to to leave the world in a better position than you found it’. BARNZ (Board of Airline Representatives New Zealand) released a statement on Thursday 28 September announcing that all aviation fuel restrictions at Auckland Airport would be lifted from midnight tonight, Friday 29 September. Refining New Zealand’s fuel supply pipeline to Auckland has been restored and fuel is flowing once again to Auckland Airport. Thousands of passengers were affected by the temporary shutdown of the Marsden pipeline into Auckland over the last two weeks. Impact was lessened by the measures put in place by airlines, including consolidating passenger loads, undertaking refuelling stops and uplifting maximum fuel limits. Last week is was announced that the APX Partnership Management team has been redefined into a national team, which sees Aaron Fern (pictured right) move from Senior Partnership Manager to National Senior Partnership Manager. 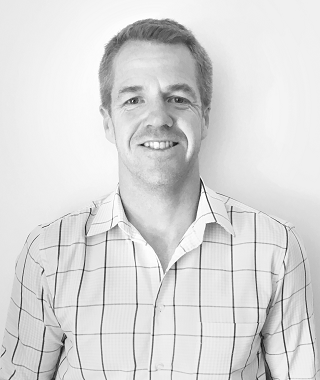 “Aaron has a wealth of proven experience in both leadership and customer management” said APX General Manager, Wendy van Lieshout. Aaron will report to Jenny Miller whose role has expanded to Head of Partnerships and Product, maximising her market-leading experience and strength in account management. Super Shuttle NZ have a new Corporate Express service set to launch 30 October. 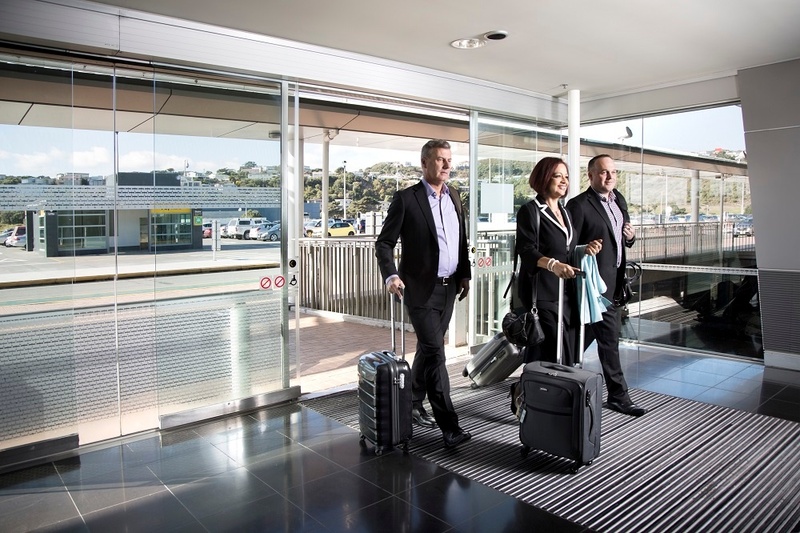 Running between the CBD and Airport in both Auckland and Wellington the direct service will offer business travellers a speedy trip to and from the airport, with no stops along the way. There will be two scheduled drop-off/pick-up points, and priced at just $25pp per journey in Auckland, and $15pp per journey in Wellington the service is a cost-effective option. The service will operate working days and must be pre-booked through APX. See the below link for timetable and further details. Starting in March the airline is expanding its New Zealand service, with up to five non-stop flights each week between Auckland and Honolulu. 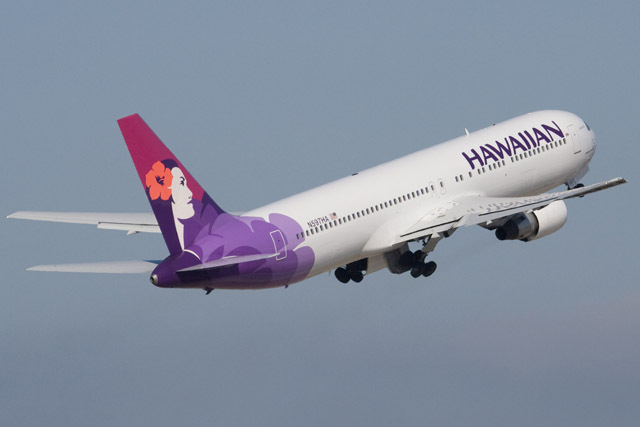 Flights will depart Auckland at 11:55 pm five times weekly, Wednesday through Sunday, arriving in Honolulu at 9:45 am on the same day. 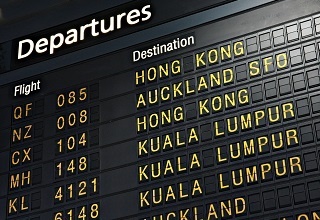 Flights from Honolulu to Auckland will depart at 2:05 pm, Tuesday through Saturday, arriving at 10 pm the following day. The helloworld NZ team were celebrating big at the 2017 TVNZ-NZ Marketing Awards, after taking home the award in the Travel/Leisure category. The team were also runners up in the Best Emerging/New Brand category. 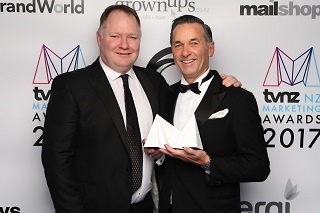 Of the win, helloworld NZ CEO Simon McKearney said, "To make the finals was an achievement in its own right, let alone winning, is just mind blowing. Its been a year of game changing Marketing and this was recognition of David Libeau’s incredible commitment to delivering a new brand and also recognition to a young marketing team that have such dedicated work ethics that continually challenge the norms of Travel marketing." helloworld also has 11 finalists up for awards at the TAANZ National Travel Industry Awards this Saturday nigh. APX is nominated for Best Brand Corporate (Multi-Location) and has finalists Margot Dow in Best Travel Agency Manager (Corporate) and Peter Withinshaw in Best Travel Agent (Corporate) categories. Being selected as a finalist from the wider travel industry is a fantastic achievement - a huge well done to Pete, Margot, and the whole APX team, as well as those nominated from helloworld! 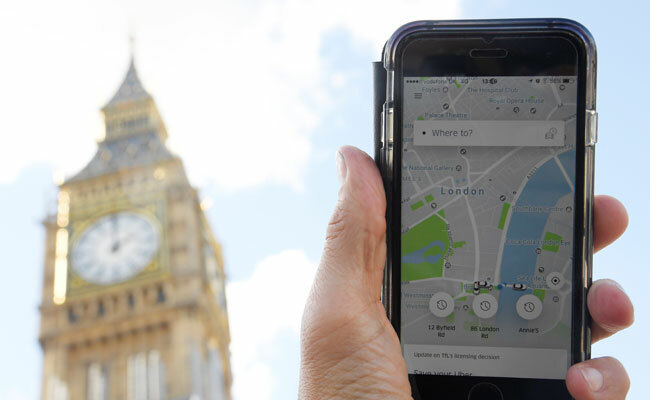 Uber's London license will expire today, 30 September, after Transport for London made the decision not to renew its license to operate. They cited Uber’s "approach and conduct demonstrate a lack of corporate responsibility", and faulted the company for not properly reporting crimes or obtaining medical certificates, as well as building a secret software tool to avoid regulators. Chief Executive Dara Khosrowshahi has issued an apology, and is promising change as the company appeals to continue operating in the city, where over 3.5million people currently use the service. We sent our ten APX Ambassador Award winners to Ho Chi Minh City, where they were treated to four days of fun and adventure. 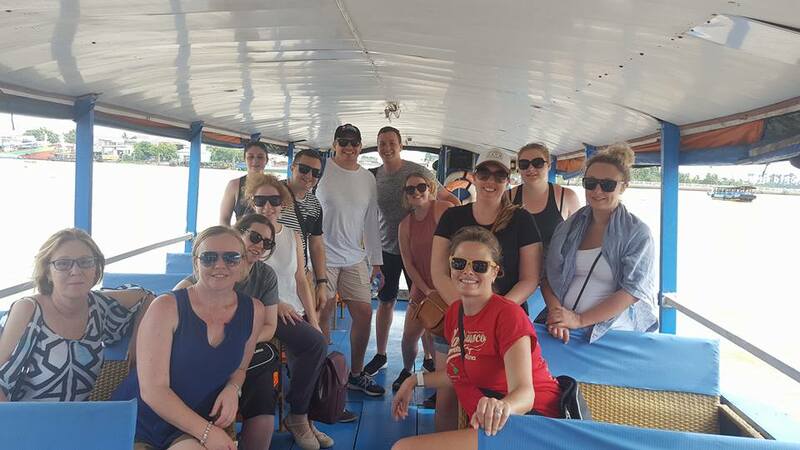 Nominated by their peers for living and breathing the APX values, Carl Sinclair, Nicholas Jones, Gail McEwen, Aimee Donovan, Sarah Gregory, Kelly Linton, Nicole Fleetwood, Teri-Lee Hooper, Louise Morrison and Amy Jakobs travelled to Vietnam, with flights sponsored by Air New Zealand. 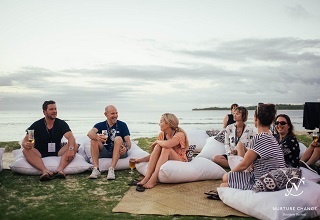 They were joined by APX General Manager Wendy van Lieshout and Operations Manager (Southern) Joanna Hindley, as well as Chris Hughes of Air New Zealand. Highlights included taking to the streets on a Saigon Vintage Vespa Tour, discovering delicacies such as pickled jellyfish during a traditional Vietnamese cooking class, and exploring the Mekong Delta. It wasn’t all action, with massages and poolside cocktails providing the travellers with some down time.